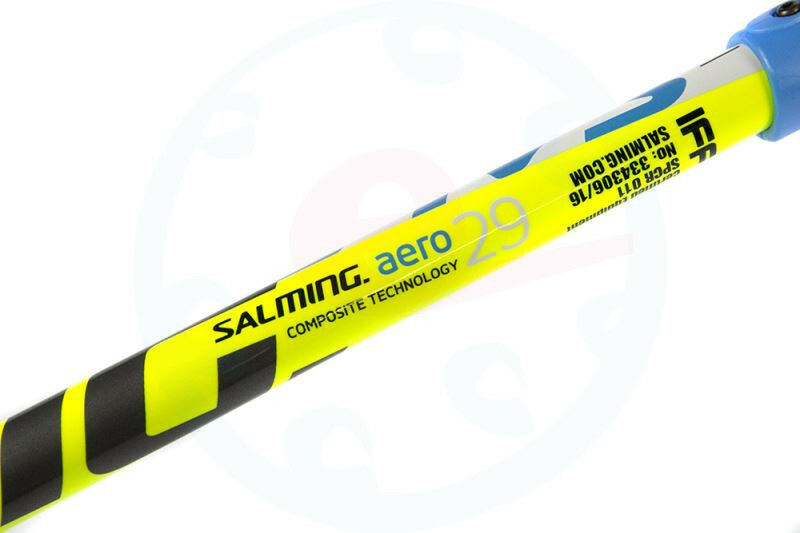 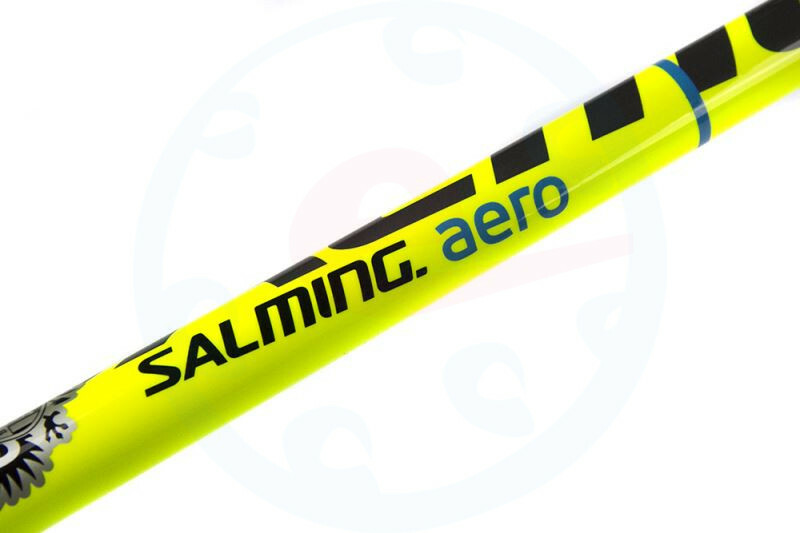 One of the basic Salming sticks. 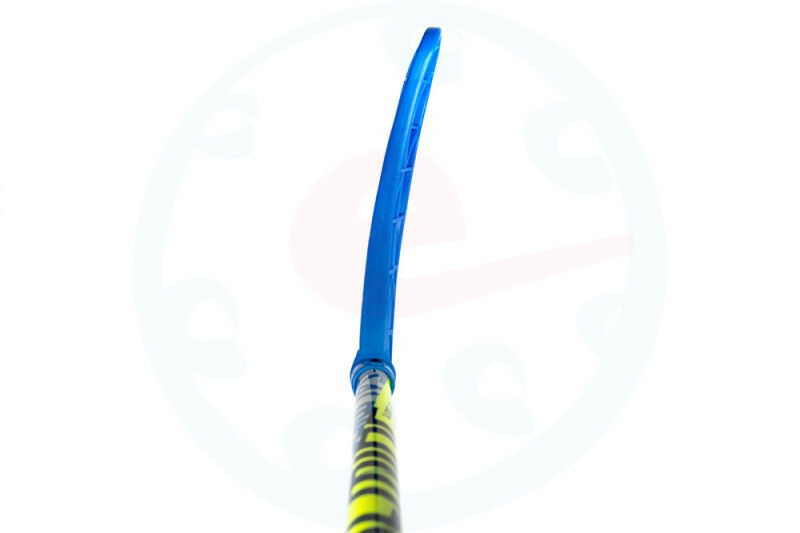 The stick is intended for recreational as well as professional players. 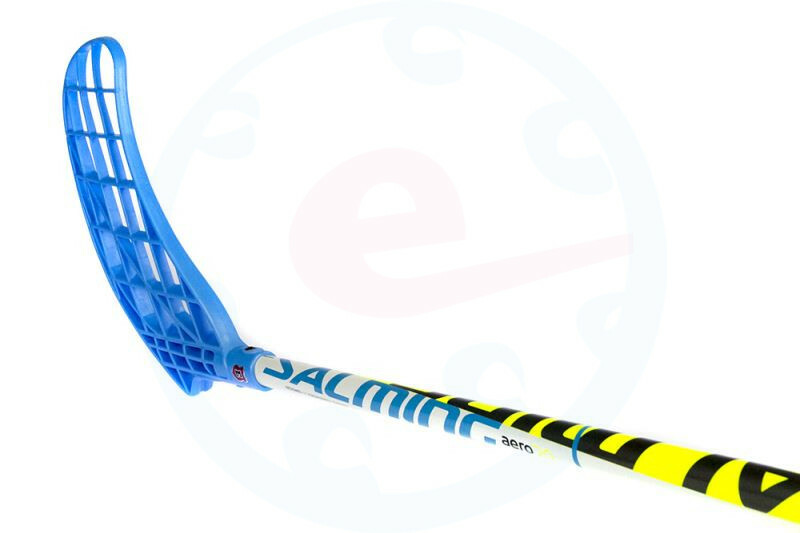 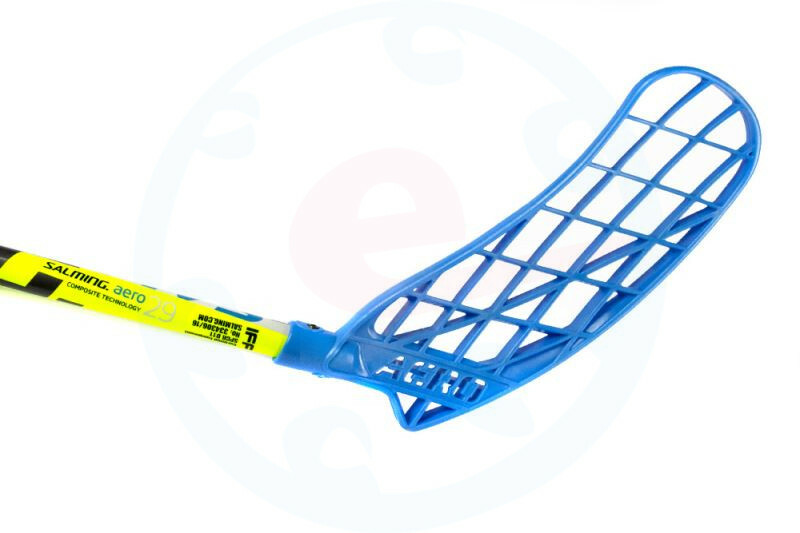 This blade has a relatively deep concavity (bulging grid knife to her forehand side) and through a protracted heel offers great features especially when working with floorball ball. Aero blade technology with dual stabilizer Crossbar - DCS and 25% stiffer frame for accurate shooting and greater vigor. 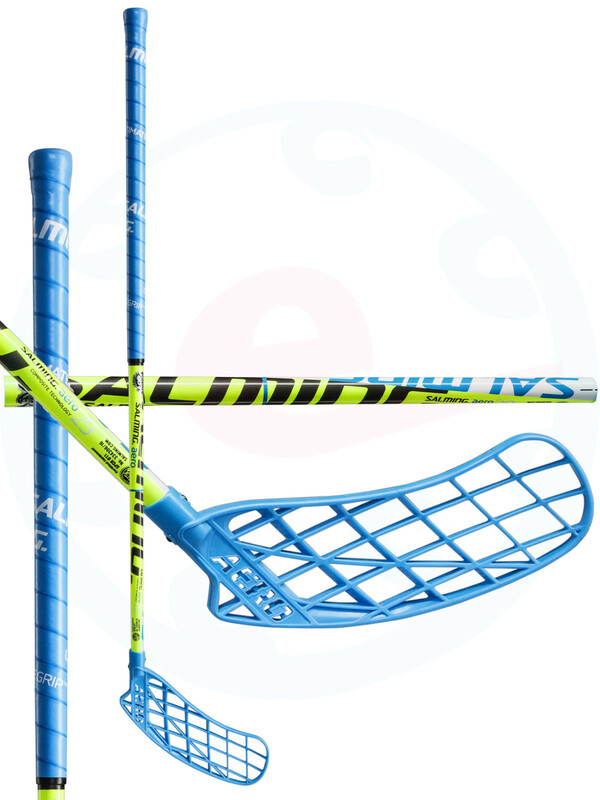 Other technologies Shooter gets the ball in the optimum position just before shooting or pass.